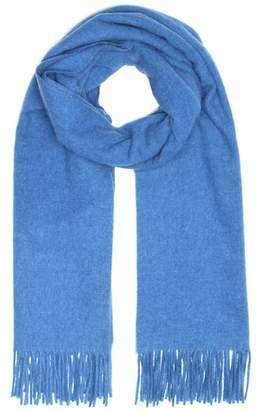 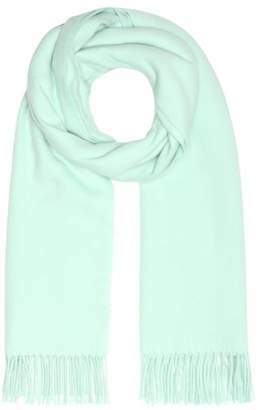 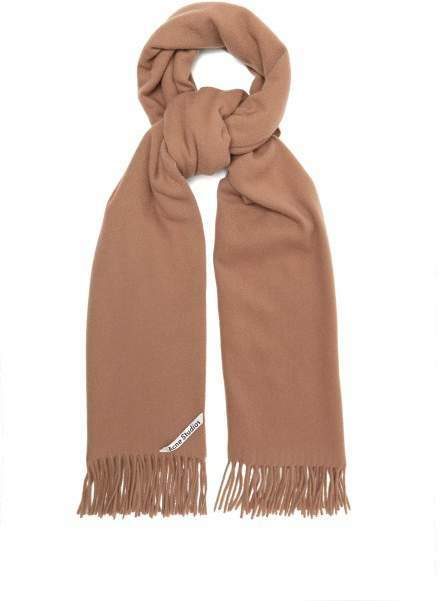 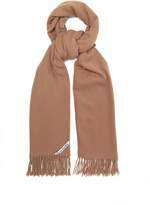 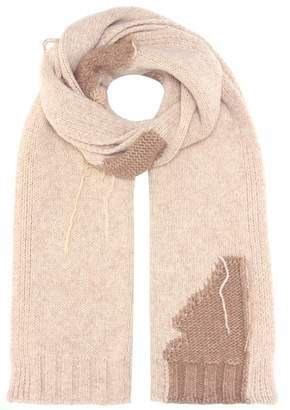 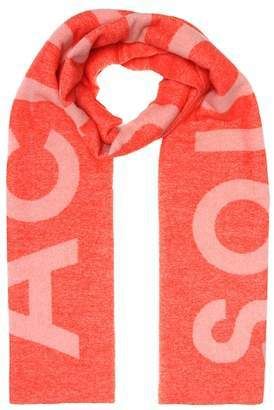 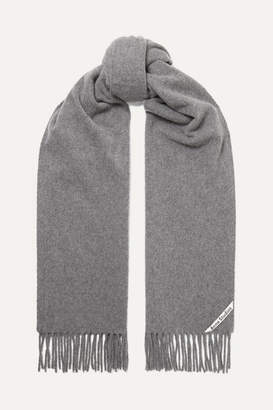 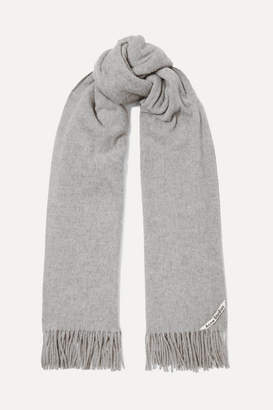 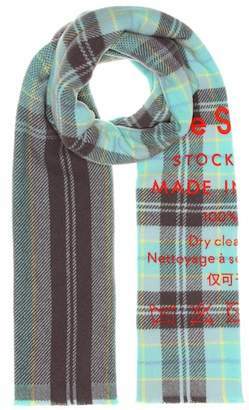 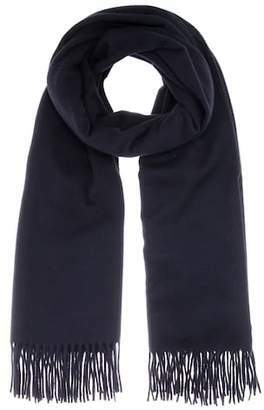 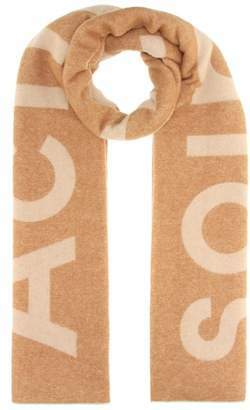 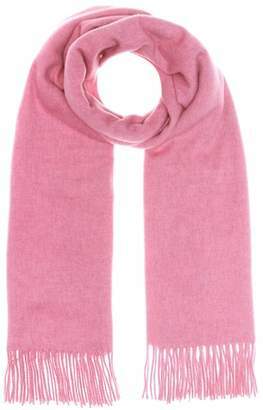 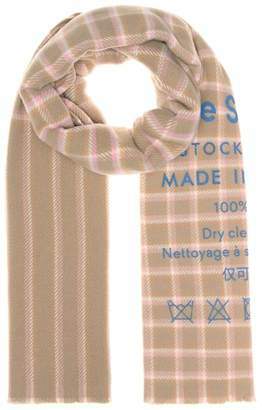 Acne Studios - Tap into Acne Studios’ aesthetic of Scandinavian minimalism with this Canada scarf in a versatile camel hue. 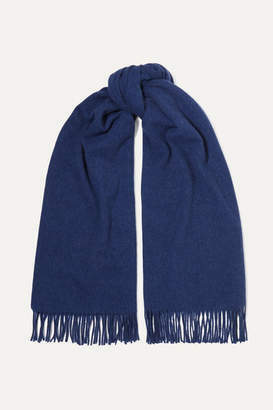 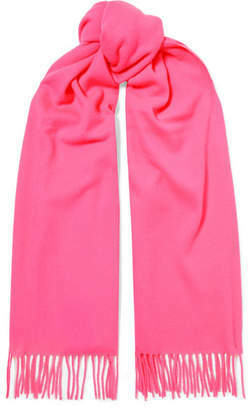 Made in Italy, it’s knitted from mid-weight wool for warmth and finished with fringed edges. 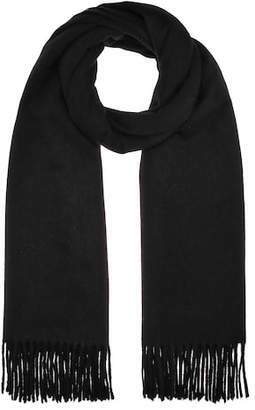 Wrap it over your shoulders with a tailored suit for a sleek transitional ensemble.